The Television Crossover Universe: RETURN OF THE TVCU CREW REVIEW!!! 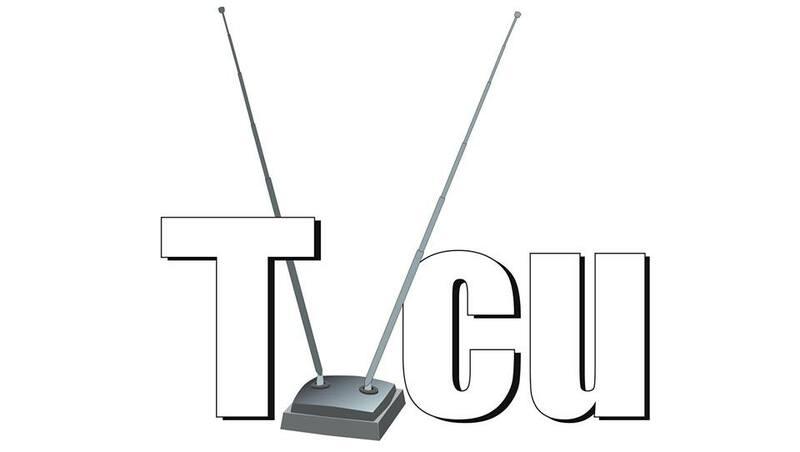 Every Tuesday at least through February, I'll be posting a TVCU Crew Review. For those who have forgotten, this is just a quick sampling of some of the more recent posts of the TVCU Crew in the TVCU forum. Enjoy! Not a crossover, strictly speaking. But still thoroughly enjoyable. For more Lost Issues, click here. Ted, what do you do with this? And that's all for today. Tomorrow will be a new quickie.